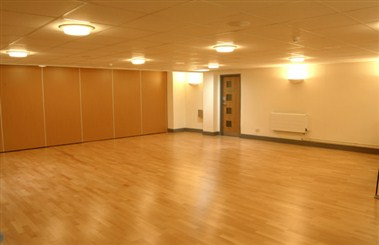 The Hub, Hazelwell is a new centre for community, business and lifelong learning based in Kings Heath, Birmingham, UK. 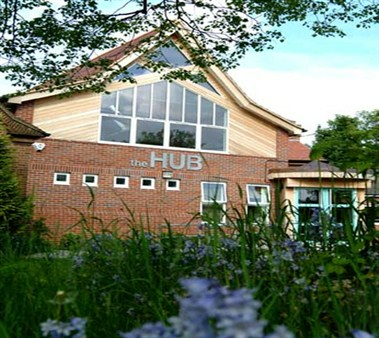 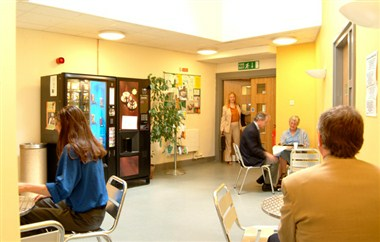 Built in 2003 and set in attractive, landscaped surroundings, the Hub offers leisure activities, training courses, room hire, and conference facilities. 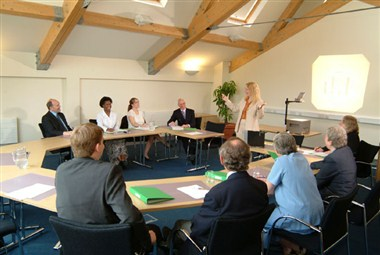 There are variety of rooms available for meetings and events.